Last Tuesday, on February 26th 2019, one of the most traditional LCS teams have announced their new League of Legends player. The new name on their lineup is Jukes, a popular brazilian streamer and former player for Submarino Stars. Flávio “Jukes” Fernandes is a 20 year old Brazilian professional player and streamer. He just been recruited by esports organization Cloud9. His Twitch account has more than 845,000 followers and he runs a Youtube channel with funny and educative stream highlights. The way he combines an exciting video, with simple to understand explanations on his LoL gameplay may explain why he is one of the most admired streamers of Brazil. Until late 2017, Jukes never really wanted to play in professional leagues. But, he was always a huge fan of Cloud9 since his early days playing League of Legends. Jukes is mostly known in Brazil for his streams featuring wild reactions to in-game events (mostly involving screaming and jumping off the chair). Many creative expressions that have turned into popular slangs in the server’s queues. Even his nickname is part of one of them, such “Why Jukes!!”. This is used when someone does something unorthodox, usually after a nice play. Referring to when he forgot to ward the bush and died during a recall after a dramatic 2v1 confront that ended with a double kill for him. His signature champions are some that require hard mechanics, such as Yasuo, Zed and Riven. Even though he is quite flexible and plays roles other than mid and top. After all, Cloud9 hired him as a substitute top laner. He said in his introduction to C9 supporters that he hopes to improve by learning with some of the best players he admires. In a great workplace where players really focus on work and follow a strict schedule. In fact, he will be a streamer and play on their main division, Active Squad. 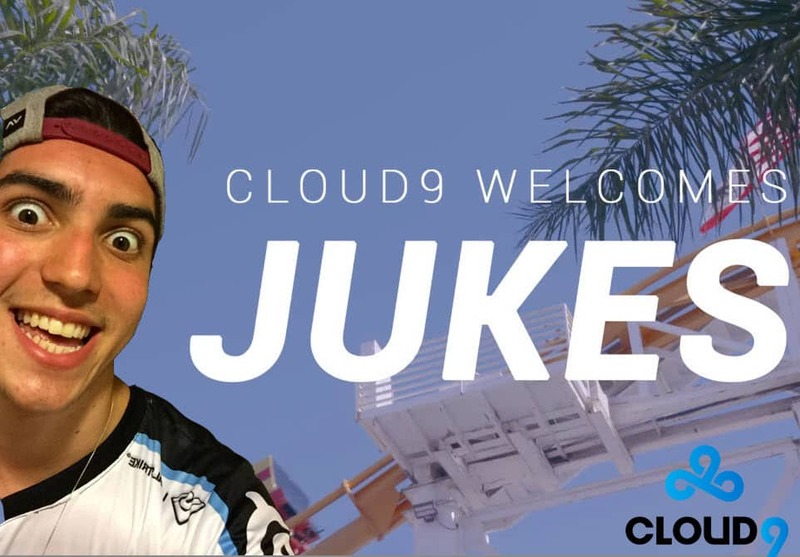 Cloud9’s CEO Jack Etienne stated that Jukes talent on Summoner’s Rift has been out there for a while, and that they are happy to give him a home. 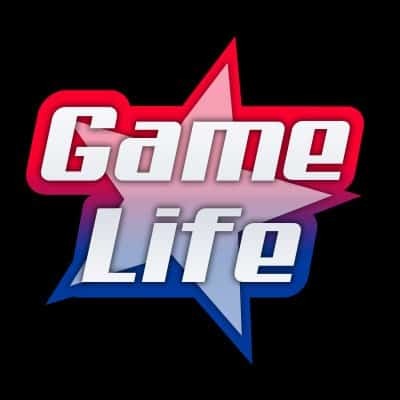 He also pointed out that the streamer’s work ethic and passion for the game will be a great fit for the team, and assuring that Jukes will cause an immediate impact. Let’s hope Cloud9 provides a nice (and by that I mean soundproof!) room for him to stream!